Shawn Anderson: It is 5:11 at WTOP as we get ready for some Valentine’s Day romance. Nothing says love like taking your sweetie on a hot date (a hot money date). Hillary Howard: Joining us live to talk about it; Dawn Doebler, Senior Wealth Advisor at Bridgewater Wealth in Bethesda, cofounder of Her Wealth. Dawn, so good to see you. Dawn Doebler: Yes, thanks for having me. Hillary Howard: What exactly is a money date that should excite us so much? Dawn Doebler: Well, you know I’ve spoken to a lot of couples in my years in this business and we find couples have a tendency to have a difficult time talking about money. So we think it’s important that people schedule regular times to talk about money. There’s a study that shows that over 70% of couples according to a fidelity study say they communicate well or very well about finances. But when you dig a little deeper, only 50% of them know how much they need to save for retirement and 50% of them don’t know how much they need as income in retirement, so we think it’s important to have a conversation. Shawn Anderson: Some people, they have that conversation very early and everything goes swimmingly and that’s great, but you can get years and years into marriage and still have serious disagreements. How do you encourage couples to have the discussions about money with maybe not a lot of drama? Dawn Doebler: Right, well one of the things that we find is that a lot of couples will start the financial conversation talking about spending and that’s a real pain point for people. We're going to recommend that you start a little differently and to think about writing kind of something we're calling financial love notes. Write down and talk about your long-term goals, we think that that can be really a great way to generate some positive conversation and really is a loving gesture. So start with what you’re looking for to building together, and we often find that that actually motivates people to be more thoughtful about their spending if that in fact is a problem with the couple. Hillary Howard: And you do the same thing when it comes to investing? Dawn Doebler: Yes, absolutely. Another really common disconnecting couple is the level of investment risk; oftentimes one is more comfortable taking more risk than the other. In fact we even find advisors where even both people are in the business have a hard time landing on what the right level of risk is. So it’s important that you talk about that, get your statements out, talk about what you’re invested in. We tell women they need to know what they invested in and why and they have the conversation with your made about the appropriate level of risk. Shawn Anderson: Sort of along those lines you mentioned often one personal in relationship assumes more responsible for a family finances. I'm guessing that’s not always bad, but for couples who want to be more involved with their finances together, what would you suggest? Dawn Doebler: We recognize that people are very busy, so it’s common that people will delegate the financial management to one person in the relationship, but we're really trying to encourage women to stay engaged in the overall picture. Pay attention to your level of wealth, pay attention to how it’s growing and where you’re going. And we kind of like to think of this as boarding the same love boat with your mate, so many ways to do that. 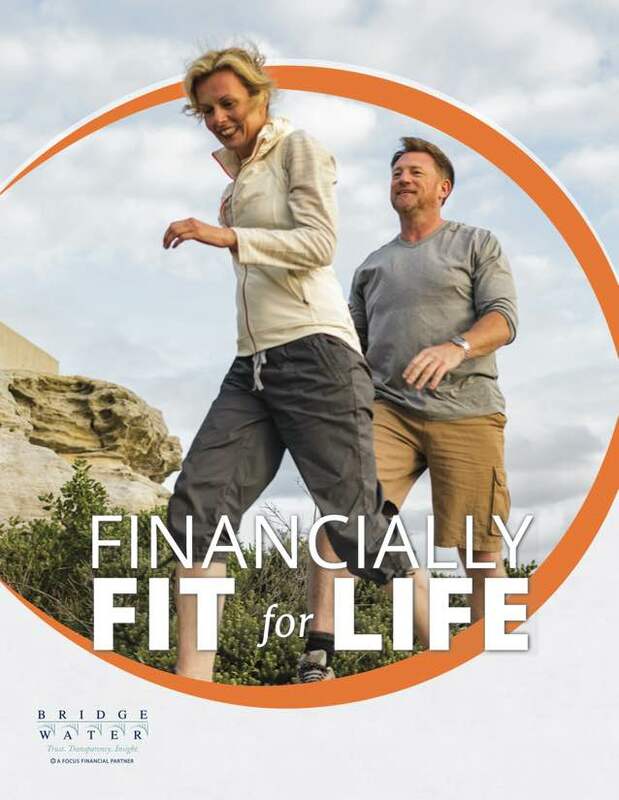 We have generated a Financial Fitness Checkup, 12 questions. Go online to WTOP.com, look at our article, take that checkup and it’s a great way to start the conversation on a really positive note. Hillary Howard: Alright, so at that really nice Valentine’s Day dinner, somebody might take the leap and start saying hey honey let's talk about money. Thank you Dawn. 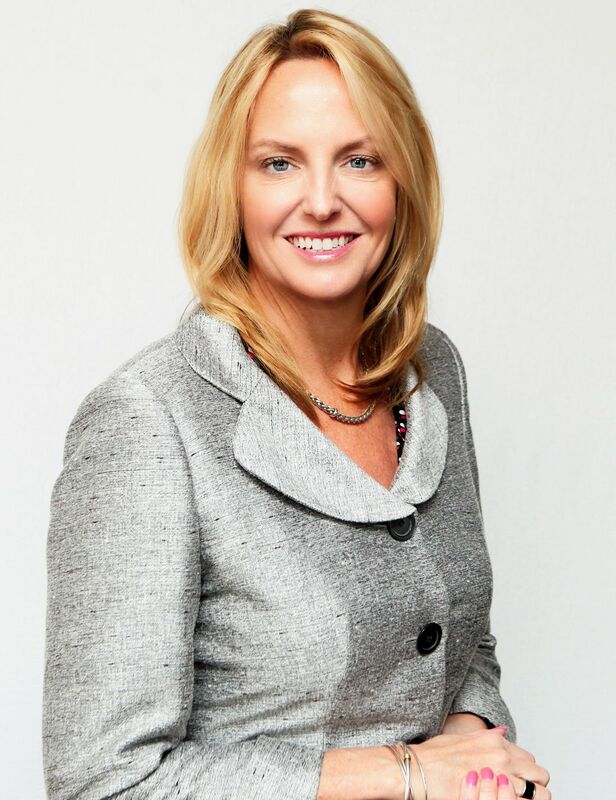 Dawn Doebler Senior Wealth Advisor at Bridgewater Wealth in Bethesda. For more about money dates, go to WTOP.com search Her Wealth.